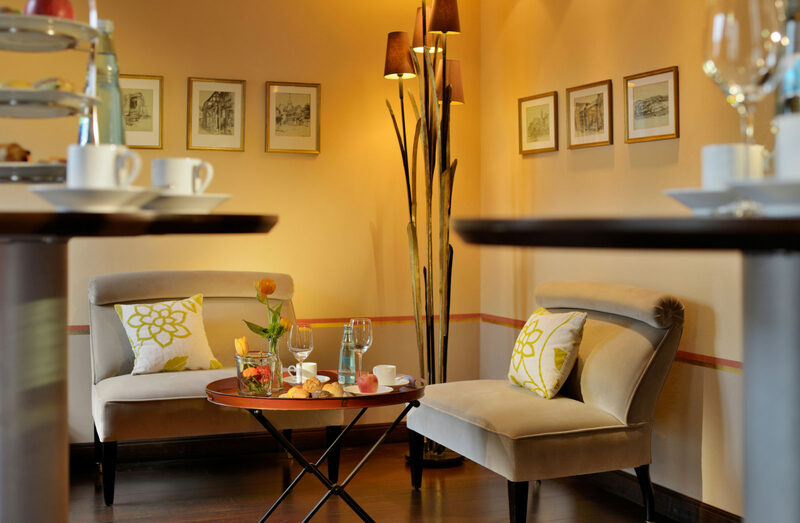 Exclusive meetings, seminars and conferences take place in an extraordinary setting at Die Sonne, in an undisturbed atmosphere underpinned by attentive, courteous, and cordial service. 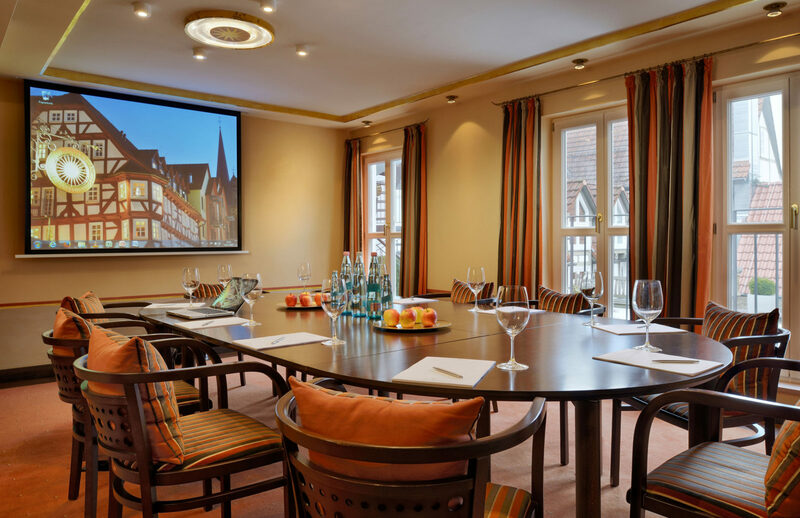 The variable rooms, equipped with state-of-the-art media technology and conference facilities, provide space for up to 140 attendees. 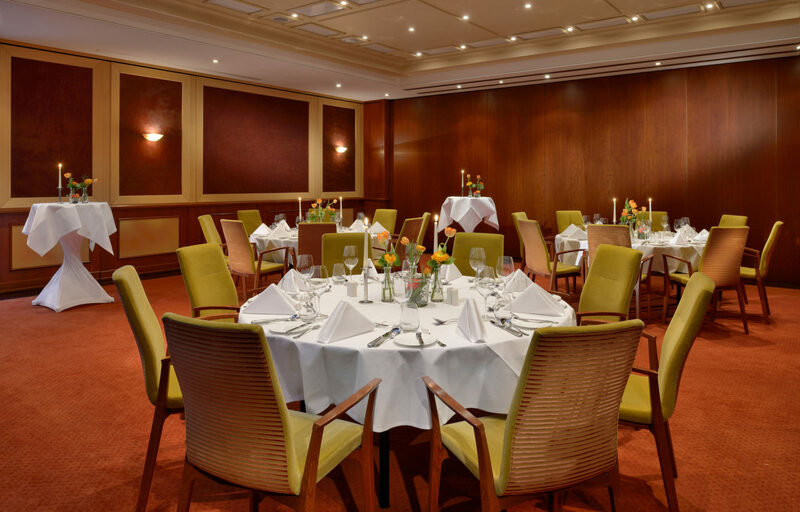 For 4 to 140 attendees: Conferences at Die Sonne are a wonderful experience. 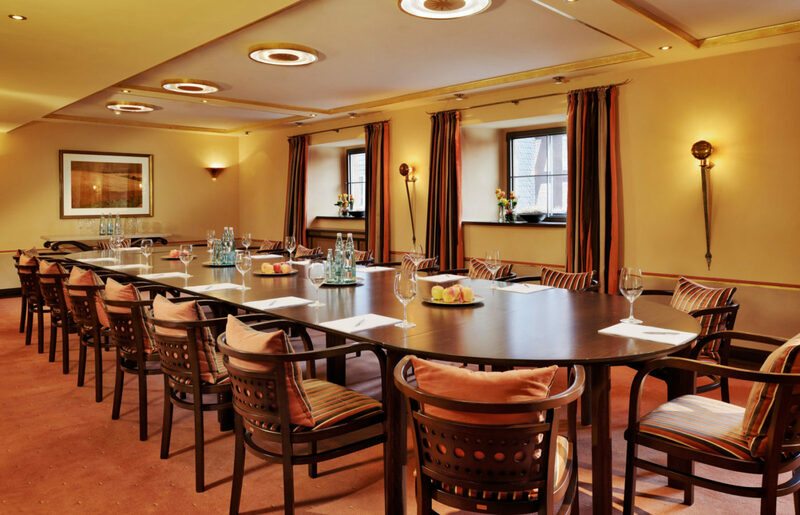 We can accommodate any variation ranging from confidential board meetings to large events: Our rooms and professional support offer exactly the right. If you are looking for a special support programme, our committed Sonne Service Team will be happy to assist you with suitable ideas: From team-building on the high-rope course at Kellerwald-Edersee National Park to a boat trip on the Edersee. Please let us know how we can help. We will be happy to organise everything based on your ideas. With its expertise and friendly cordiality, the Sonne team ensures a flawless process, so that you can keep your mind free for more important matters.